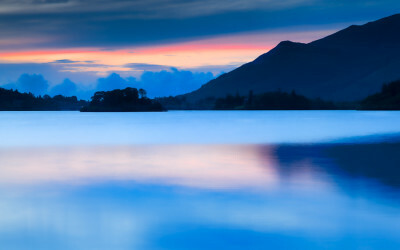 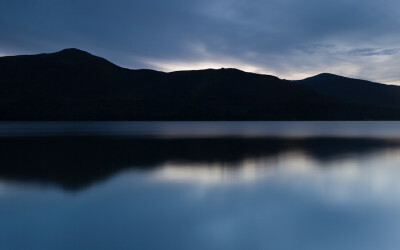 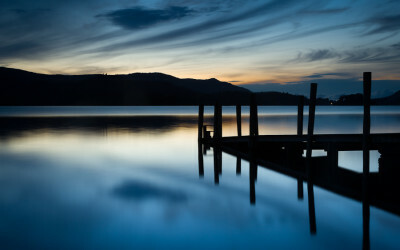 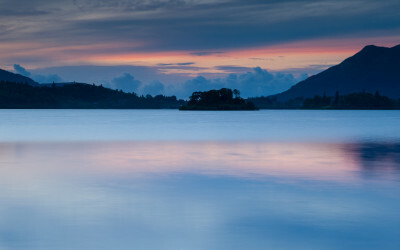 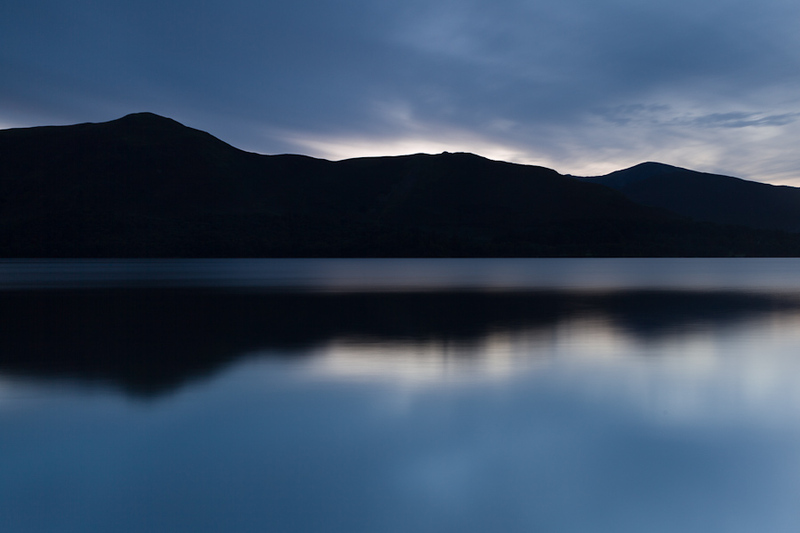 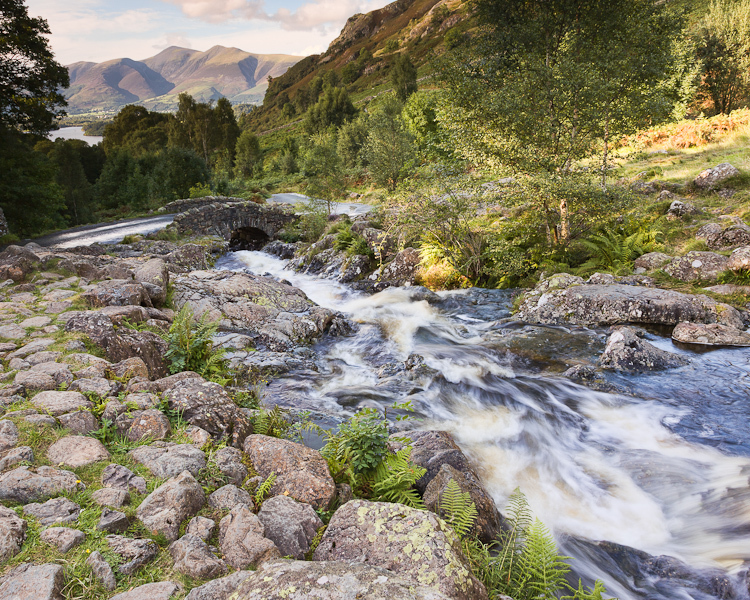 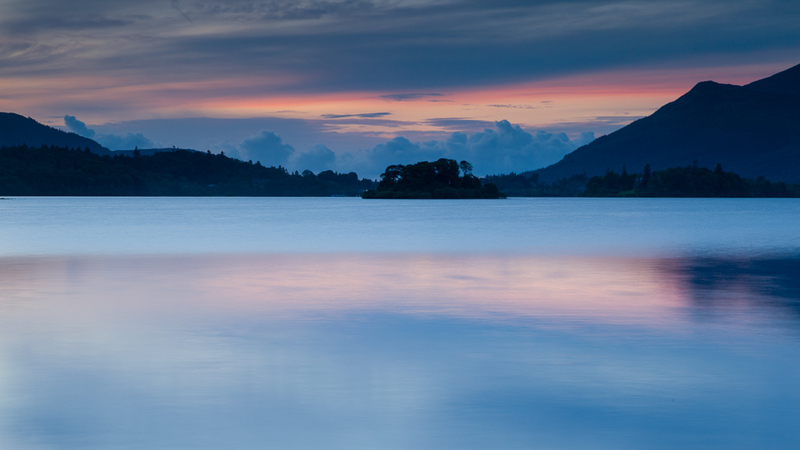 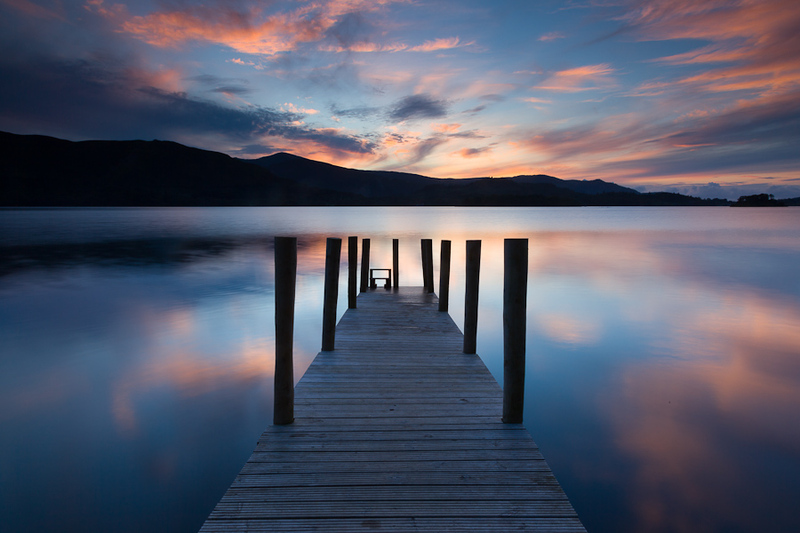 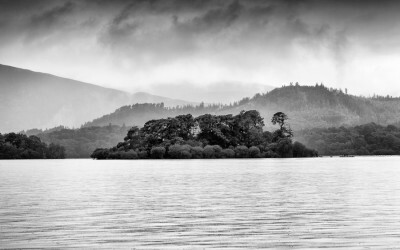 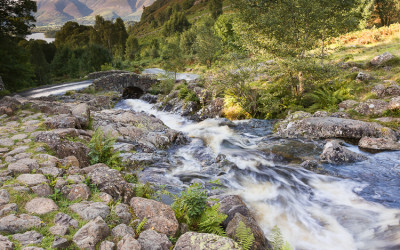 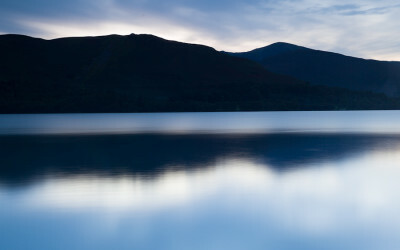 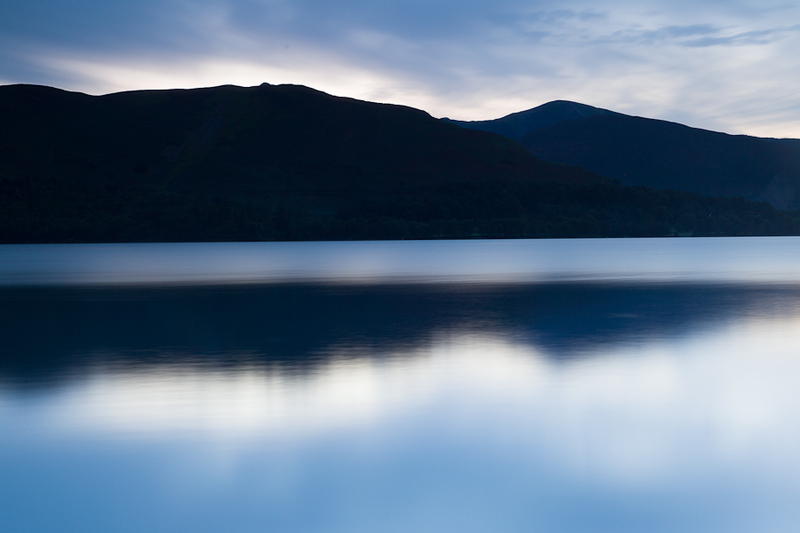 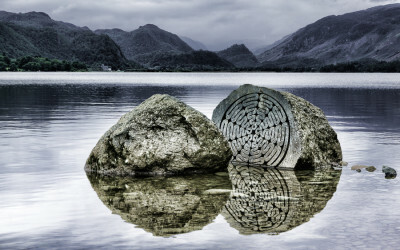 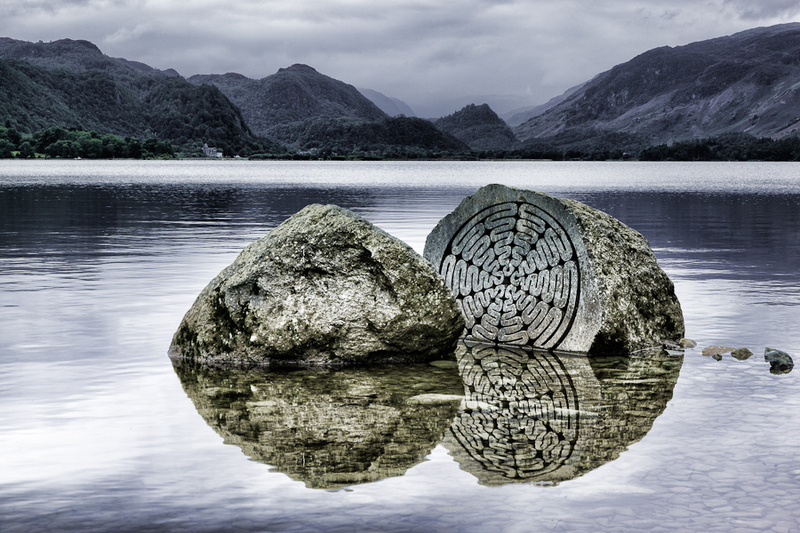 Derwent Water in the Lake District: I was lucky enough to spend a weekend camping here in the rain in August 2012. 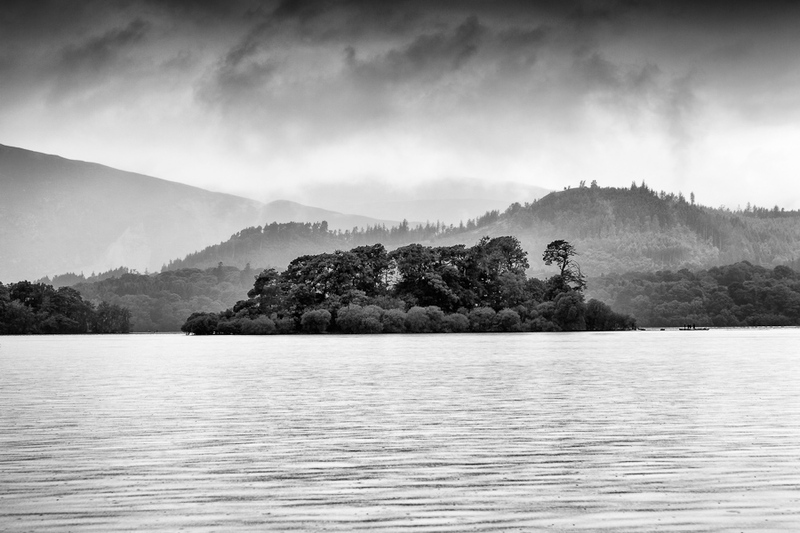 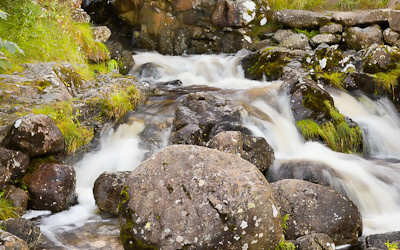 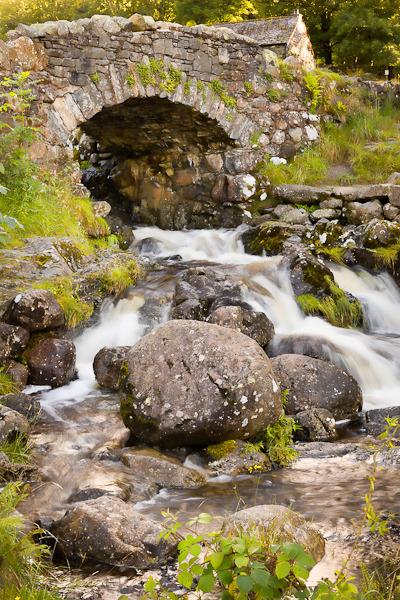 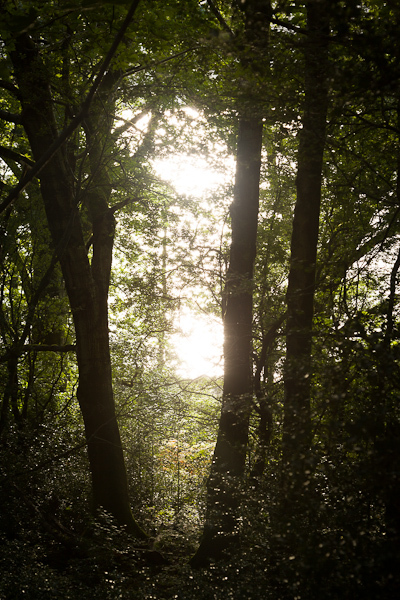 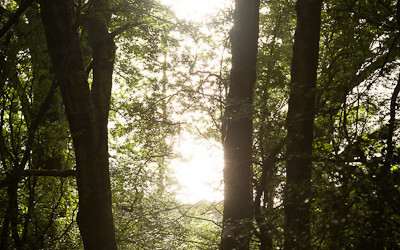 This was ideal for some wet moody shots, luckily the sun did come out one afternoon! 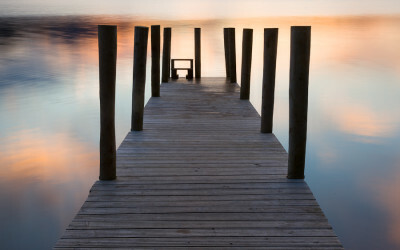 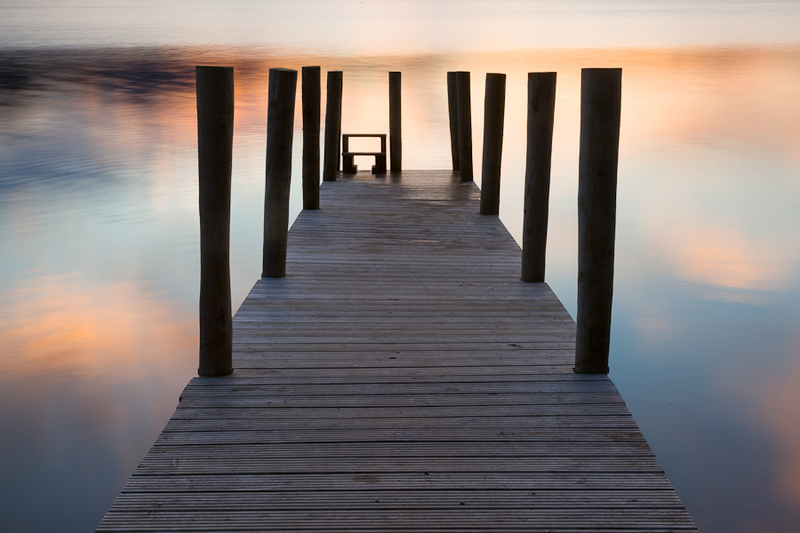 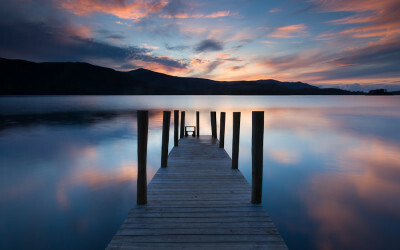 Although the sunset shots look very tranquil, and it IS a lovely spot, what the images do not show, are the other three photographers with their tripods!